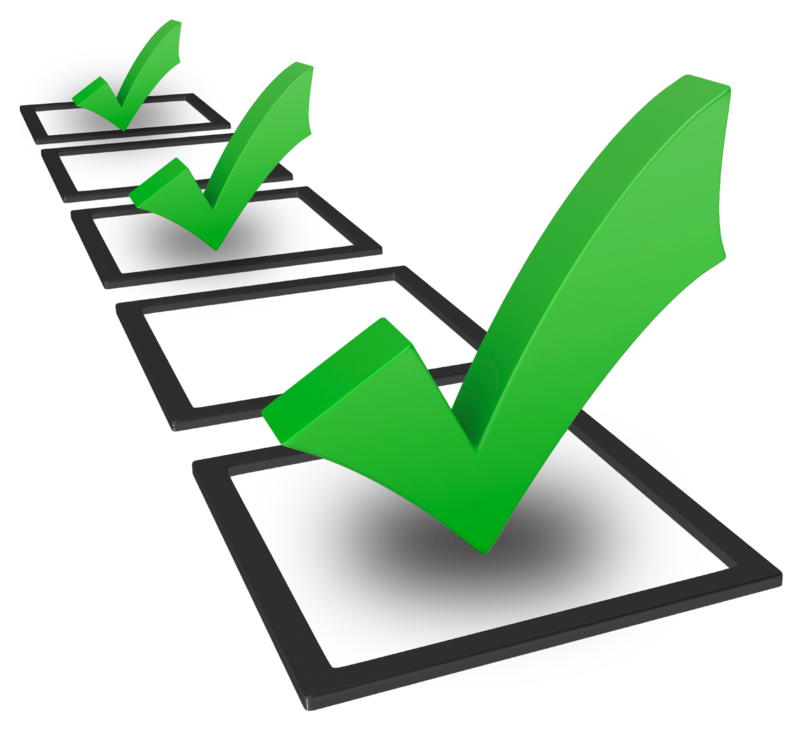 Before calling your local Lancaster PA company to come and do power washing to your home, you must make a complete checklist. This pressure washing checklist will ensure that the company is able to do their utmost when power washing your residence. Oftentimes, clients will schedule an appointment in Lancaster PA and fail to be home. Not being home may be okay in some circumstances, but this is a big no-no when not using a service previously. First, you must know just how trustworthy the company is. If you are not home to ensure they do not enter your home or break an item in the process, you will be at a loss. Furthermore, if a problem arises, it is often much easier to fix when you are present during the pressure washing. Every company must have insurance so that you, the homeowner, are not liable for injuries or damages that occur during power washing. While asking about insurance may seem rude, the company will fully understand. Those that provide pressure washing in Lancaster PA will be more than happy to provide you with their insurance certificate. Some surfaces are better than others when it comes to power washing. It would be very unfortunate to not ask about the company’s guarantee prior to the work being started. Professionals know that they must stand behind their work and they will not have an issue doing so when it comes to power washing. If you have animals, you will want to make sure that they are not in the yard when the professional comes to your home. In Lancaster PA, many homeowners will forget to lockup their animals causing the job to not be able to be completed. Even calm, kind animals should be put away so that they never harm the professional. Pressure washing can make your animals fearful and may make them aggressive. Every entrance into your yard should be open and easily accessible to the company. This means that gates should be unlocked and any fences doors should be left open as well. By ensuring that these gates are opened, the job can be completed much faster. Just remember to close and lock these gates after the work has been completed. Lancaster PA power washing requires the use of your water faucets. This will be the area wherein you attach a hose to the outside of your home. These valves must be checked well in advance to ensure that if they are broken, they can be repaired. If this is not done, the Lancaster PA company may charge you for coming to your residence even when they couldn’t do the work. After all, it is your fault for not checking the valve before their arrival. During pressure washing, there is an immense amount of force that will be applied. This will easily soak a bedroom if the window is left open. While most Lancaster PA companies will alert homeowners of this issue, it is not uncommon for them to overlook it. Before their arrival, ensure that all windows are shut and locked. Any backdoors or side doors must also be closed and locked to ensure that they do not open during the pressure washing process. The debris in your yard, on your patio or in the vicinity where the power washing will take place must be cleared away. This is something that will make the life of the chosen Lancaster PA company one that is much easier. Not only will clearing this debris, chairs, tables or any other items allow for the work to be done faster, but it also ensures that the cleaning professional is not injured on the property. When this power washing takes place on a patio, all of the chairs and tables must be removed for the job to be done properly. If pressure washing or power washing is going to occur on your home itself, you will want to remove all possible fixtures first. These fixtures include things such as wind chimes and outside lights. Under the pressure of the washer, these items can cause injury to a person or break. Confirming an appointment with your Lancaster PA professional is essential. This will ensure that you have the correct date and time for your appointment. Furthermore, this will alert the company that you are going to be available and that there has not been a change in your schedule. Lancaster PA is a beautiful place to live. The people are friendly, the weather is beautiful and there is a lot of land. However, algae tends to grow on siding, roofs, patios and even retaining walls. By hiring a true Lancaster PA professional for your pressure washing needs, your pressure washed area will look brand new. 6 Red Flags To Avoid When Choosing A Power Washing Company Seeing Clearly In Lancaster PA!